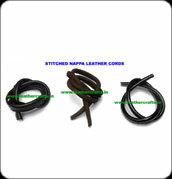 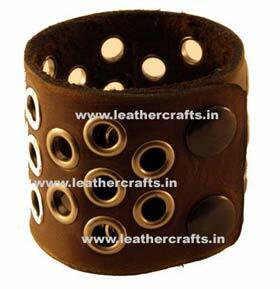 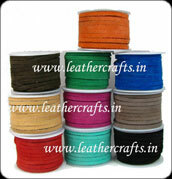 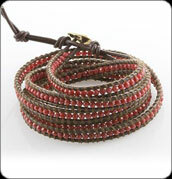 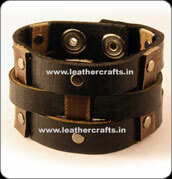 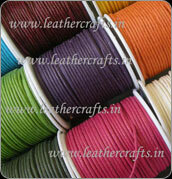 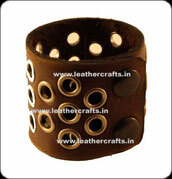 is a Kanpur (INDIA) Company engaged in Manufacturing and Supplying of Leather Products and Fashion Accessories. 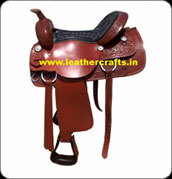 We specialize in offering Horse Saddles and Tack Items, Leather Dog Collars, Leather Dog Leashes, Leather Cords, Wax Cotton Cords, Leather Belts and Fashion Jewelry. 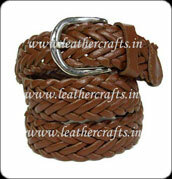 Products offered by us are manufactured exclusively from 100% Genuine Leather. 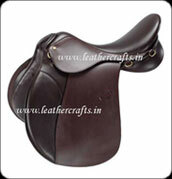 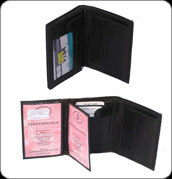 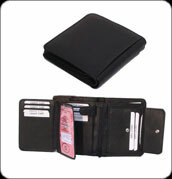 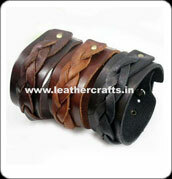 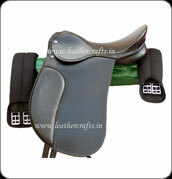 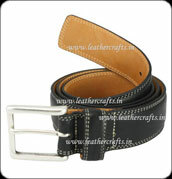 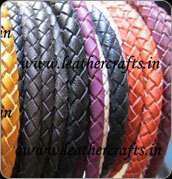 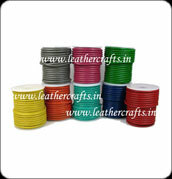 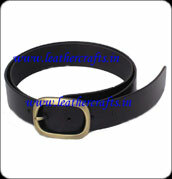 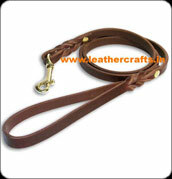 All our Leather Products are renowned all over the globe for their durability and stylish look. 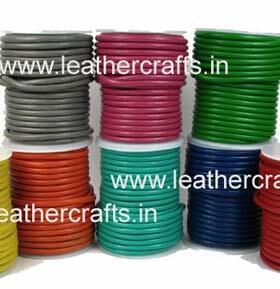 We continuously strive to maintain international standards of quality control in order to provide the full customers satisfaction with the best quality of products. 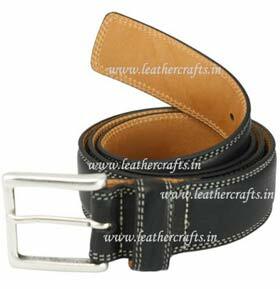 We ensure timely delivery of the products within the predetermined time frame in order to provide the highest level of customer satisfaction. 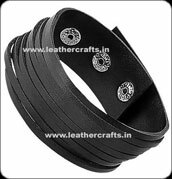 With cost effective manufacturing and excellent marketing practices, Leather Crafts guarantees unmatched quality and affordable price in all of its products. 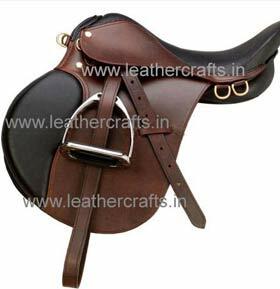 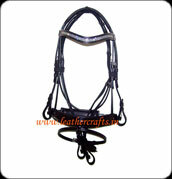 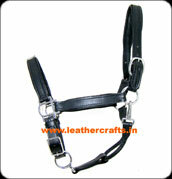 Owing to this we have established a prominence as a prominent Saddles and Tack, Leather Dog Collars, Leather Cords and Leather Belts Manufacturers & Suppliers around the globe.